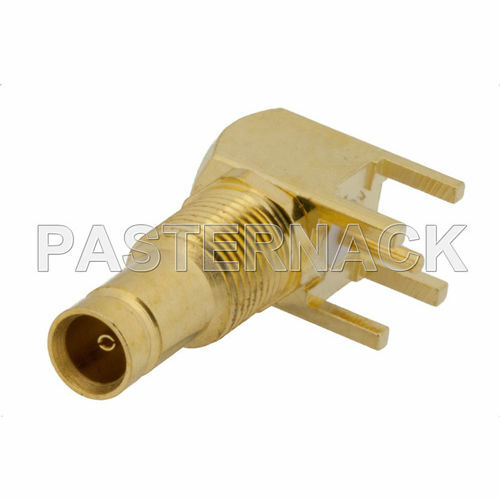 RF connector / jack / straight / elbow - 1.0/2.3 Connector Series 1.0-2.3 - Pasternack Enterprises, Inc.
Electricity - Electronics - Optics > Cable, Connector, Enclosure > RF connector > Pasternack Enterprises, Inc.
1.0/2.3 Connector Series 1.0-2.3 Pasternack Enterprises, Inc.
Pasternack Enterprises 1.0-2.3 connectors class has 16 part numbers, most are complying to Rohs and REACH . 1.0-2.3 connectors in this class will end to cajole or PCB (printed circuit board). 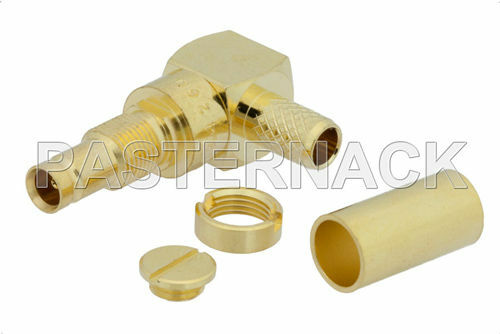 Our 1.0-2.3 connectors are fabricated to exact RF and microwave industry particulars. 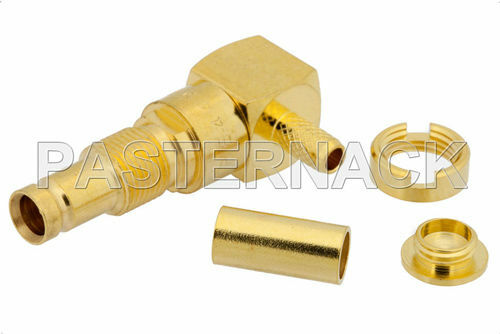 Pasternack 1.0-2.3 connectors are fabricated in jack or fitting gender with 50 Ohm impedance. 1.0-2.3 connectors are accessible in straight or right edge renditions, and, bulkhead or mountless choices. 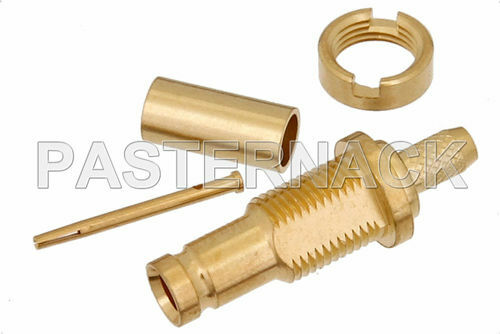 These 1.0-2.3 connector designs incorporate crimp/solder, patch or solder or solder/solder attachment methods. 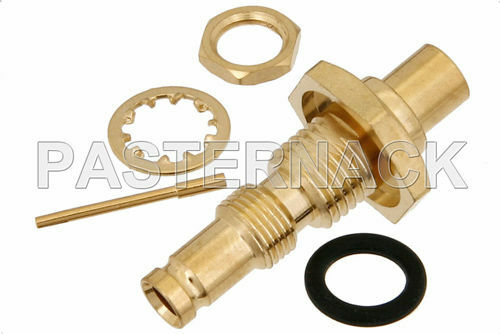 Pasternack complies to ISO 9001:2008 certified.